Hey everyone! 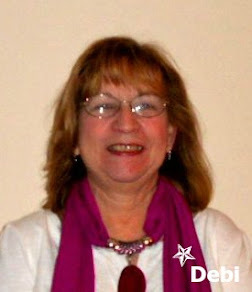 I'm Kassi, and I'm the DT leader for Creative Inspirations paints. I was asked to jump on over here, to share a tutorial using the fabulous CI paints... Which Great Impressions carries! Fabulous, huh! For those of you not familiar with Creative Inspirations Paint, it is a water based shimmer paint that is very versatile. 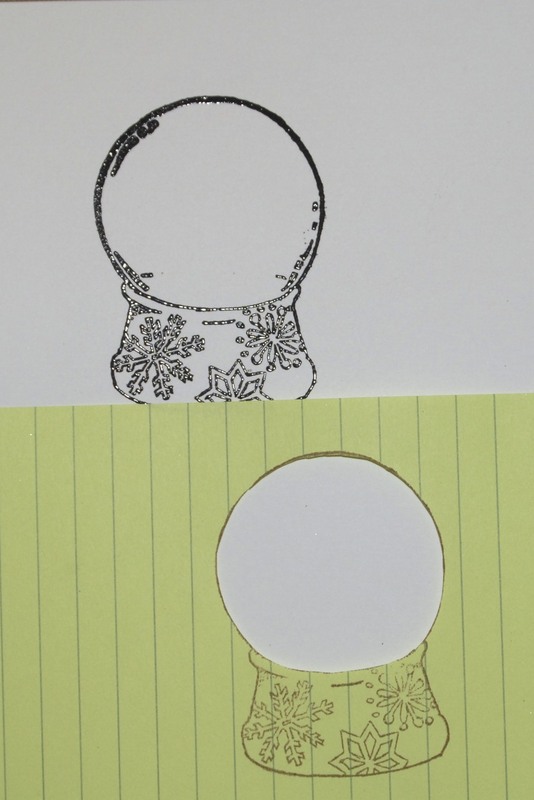 It is a great way to add that little extra something to your stamped images! 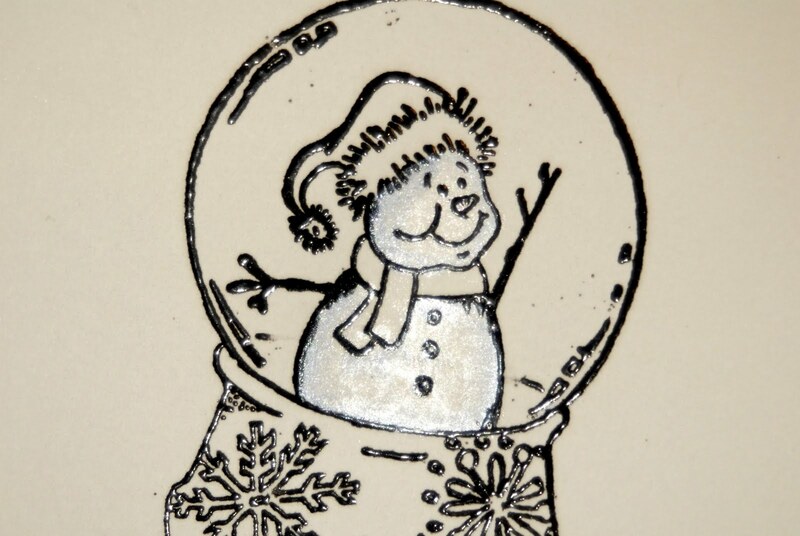 I'm using two of the GI stamps for October (Snow Friends, and Christmas Globe). 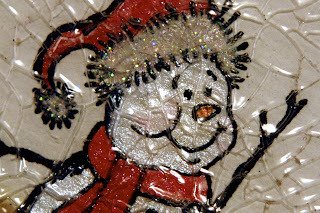 Christmas and snow just calls out for sparkle, don't ya think? 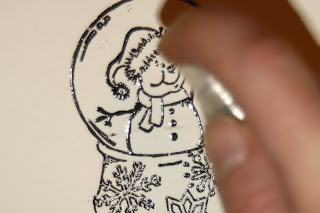 Step 1: Stamp the Christmas Globe in VersaMark on watercolor paper. Step 5: mask off all but one snowman on the Snow Friends stamp. 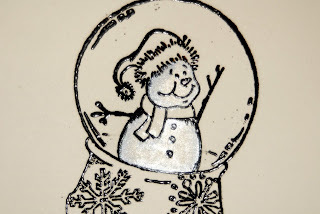 Step 8: stamp snowman in the globe, and heat emboss with black embossing powder. Step 11: Using the wet Fantastix, paint in the snowman with a nice coat of Winter Frost CI paint. 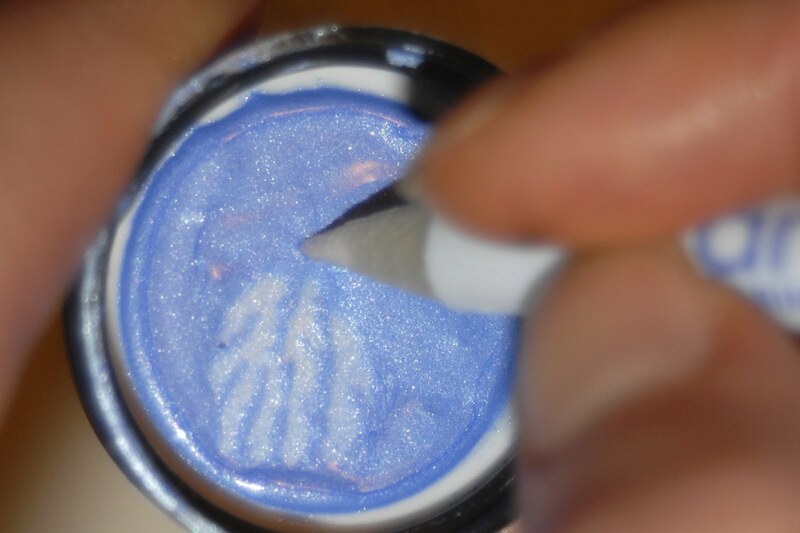 Step 12: Dip just the tip of a clean wet Fantastix into a little bit of Tanzanite CI paint. Step 13: Using the side of the Fantastix, paint in your shadows. Keep the tip of your Fantastix against the edge of the image. 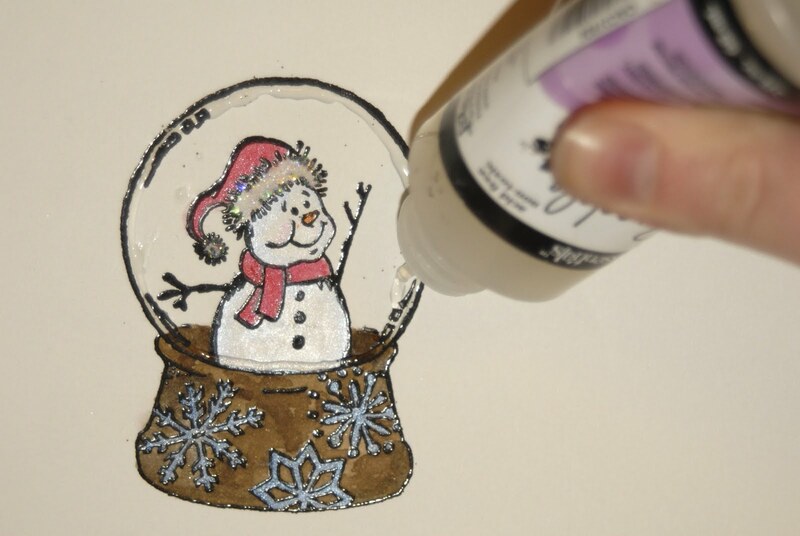 Because the CI paints are water based, they blend fabulously! I've never had shading be so easy to achieve great looks! The color will be darkest at the tip and fade beautifully towards the center of the image. Because of the light nature of the colors I am using, it is hard to see in photographs... You can build as many shades as you want. Just remember to go light to dark. 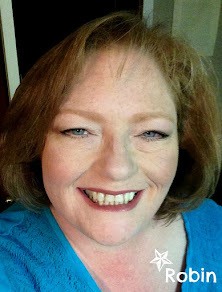 Step 16: Add a little bit of blush to the cheeks with Tutu Pink CI paint. This is a very light color, and you may want to use a little more paint than you had to for the darker colors. 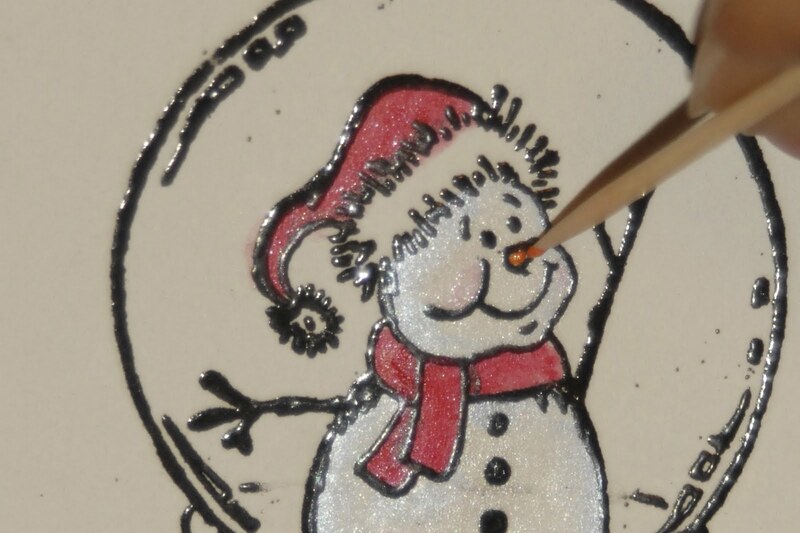 Step 17: Small areas like the carrot nose can be hard to paint... So, grab a toothpick! 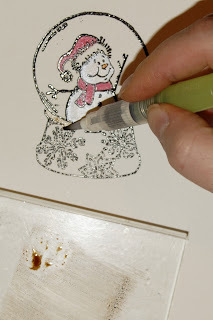 Step 18: While all the paints are drying, watercolor the base using Walnut Stain Distress Ink. 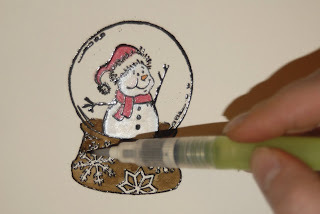 I like to swipe the pad on an acrylic block, and pick up a little ink at a time on a water brush. 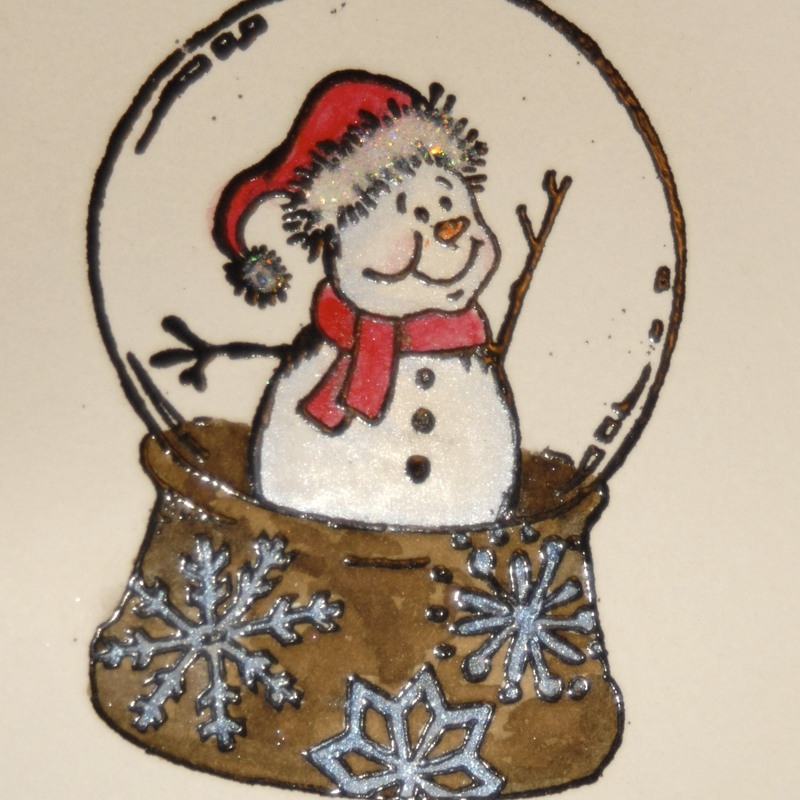 You could paint the base with CI paint, but I wanted to have more of a contrast between the wood and the glass. Step 19: Add a little shading to your base using Pumice Stone Distress Ink. This gives it so much more dimension. 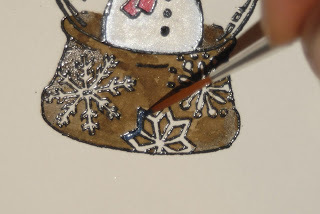 Step 20: While the base is drying, go back to your now dry snowman. 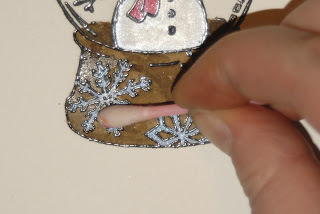 Add Glossy Accents (or your favorite liquid adhesive) to the fuzzy parts of the hat. Step 21: Dump on the glitter! Step 22: While that is drying, paint the snowflakes on the base with Denium CI paint. 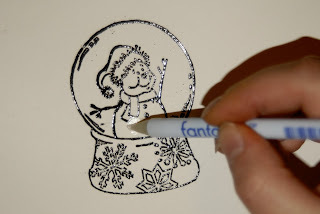 I like to use a lining brush for the fine detail work, but you can also use the Fantastix, or a toothpick. 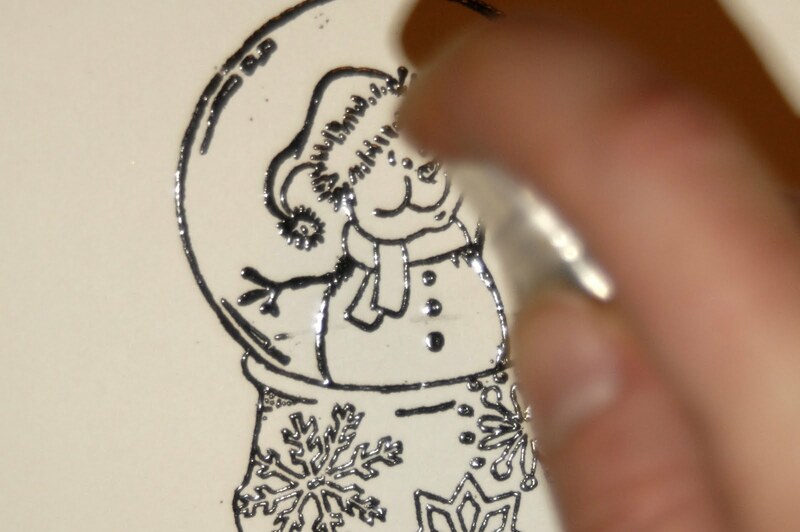 Step 24: Cover the globe portion of the Christmas Globe with Ranger Crackle Accents. 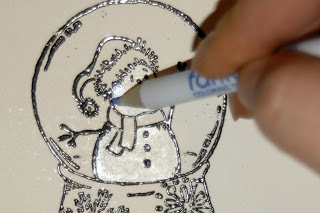 Start by outlining the circle, then fill it in. Isn't he cute all cracked up! And the shimmer from the paint still shows through amazingly well! 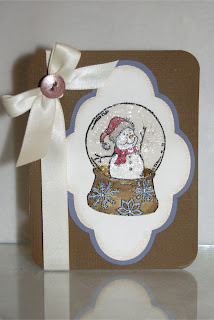 I painted the ribbon and the button with Winter Frost CI paint to make them match the snowman. 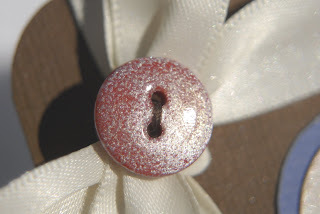 I also added a layer of Ranger Glossy Accent over the button to give it a nice glossy finish. Don't forget to enter the GI Challenge for October! It is a fabulous time to get started on those Christmas cards, if you haven't done so yet. 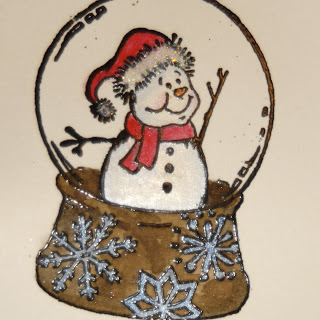 Stamp: Great Impressions "Snow Friends", "Christmas Globe"
Die Cut: Spellbinders "Label 6"
Great Impressions has more than just stamps in their line of products!! Great impressions has their own line of glitter! 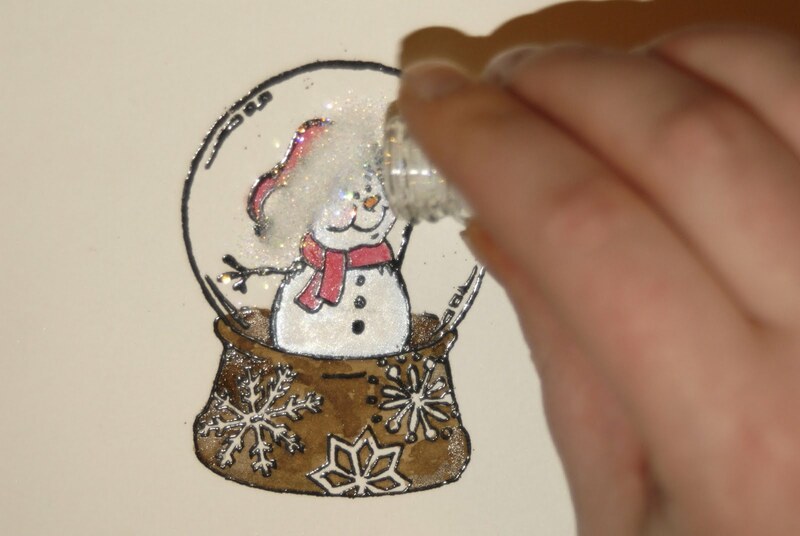 Sparkling Ice is a dry fine glitter and comes in a 1 oz jar. It is used on almost all of our art boards. We also have some chunky glitter as well as Jazzy sparkles Crystal and Gold glitters. We have cloud stencils. This has been around for a long time. 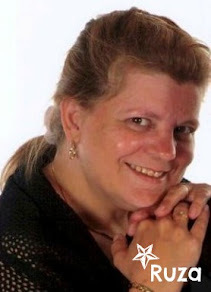 So long, in fact, some people forget that we have them. They crop up on our boards occasionally but they are always available. We have started something new and it is taking off... for each stamp of the month, we put together a ribbon package (18" of each ribbon used on the board). Some months we do run out of packages but we still have some packages available from previous stamp of the months. We have the complete line of Inspirations paints. If you want to add some color and sparkle to your creations, Inspirations is the way to go! This paint has 55 colors that are vibrant and versatile. Inspirations has so many different ways to be used, it is a must have for everyone!! You can watercolor with them, stamp with them or turn them into your favorite spritz. That is just to name a few! Do you like to add pearls to your projects? 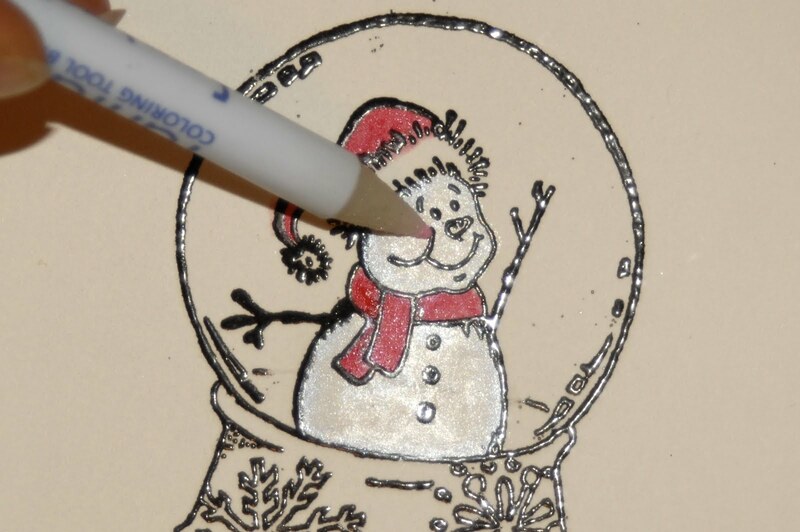 We are a distributor for Viva Decor and have the complete line of Pearl Pens! 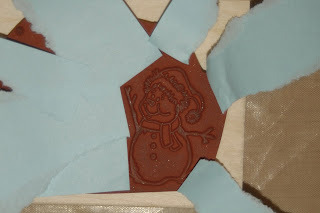 This is a brand new product for us and it is so much fun to play with. Keep your eyes open, these products are regularly on our boards for the Stamp of the Month Program. Any of the stores that carry our stamps can order them. 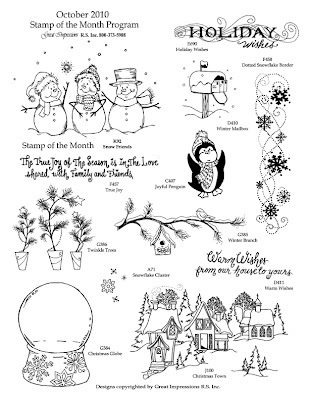 Some items like prior embellishments, card stocks, and ribbons related to a particular Stamp of the Month program, we still have too. 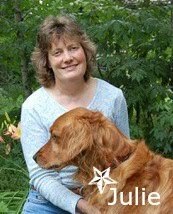 If your store takes special orders they can still order them or some of the online stores keep everything in stock too. To find a store near you click here. In the future we will start putting up some tutorials using our stamps and some of the products we carry so keep checking back! Are you ready for another challenge? Here is the stamps for Octobers challenge. 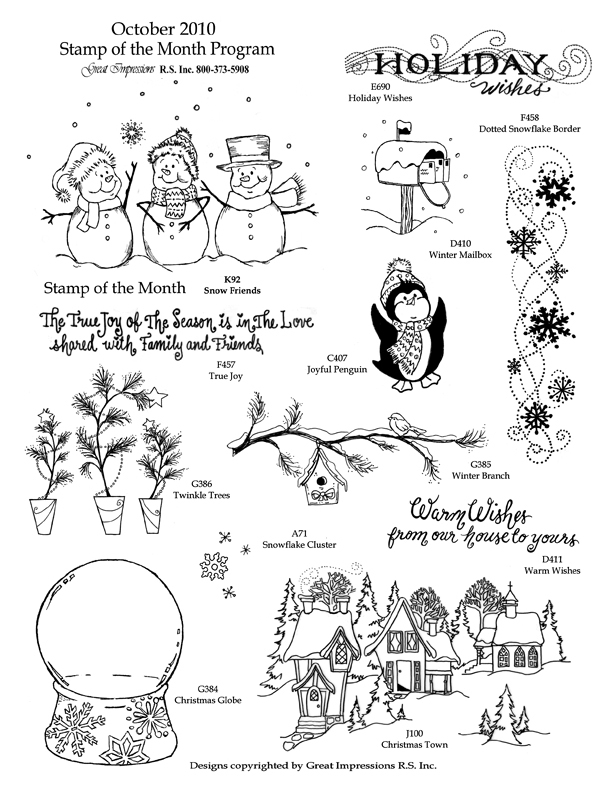 Use the stamp of the month and at least one of any of the coordinating stamps on a card/scrapbook page and you could win Novembers stamps from the stamp of the month program. We cant wait to see your creations!!! !